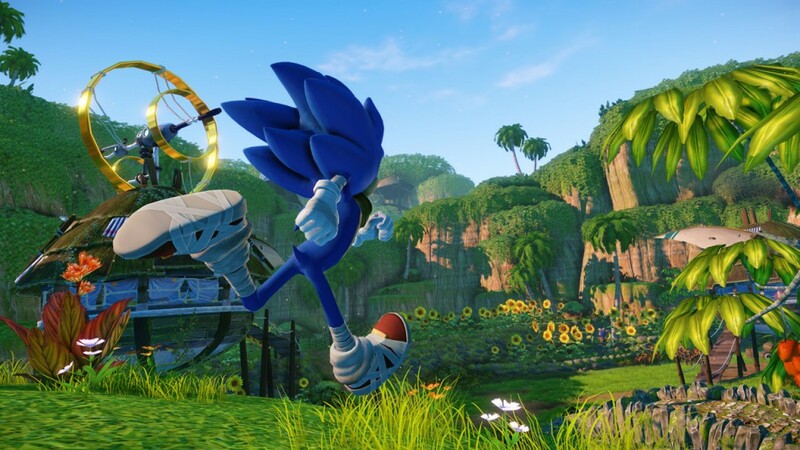 So the next big Sonic title was announced a few weeks ago with gamers around the world quick to voice their opinion on the shockingly different direction SEGA are planning to take the blue hedgehog. “This game looks awful” and “I’m done with the franchise” rang the forums with the occasional “I like it” comment popping up every now and again. 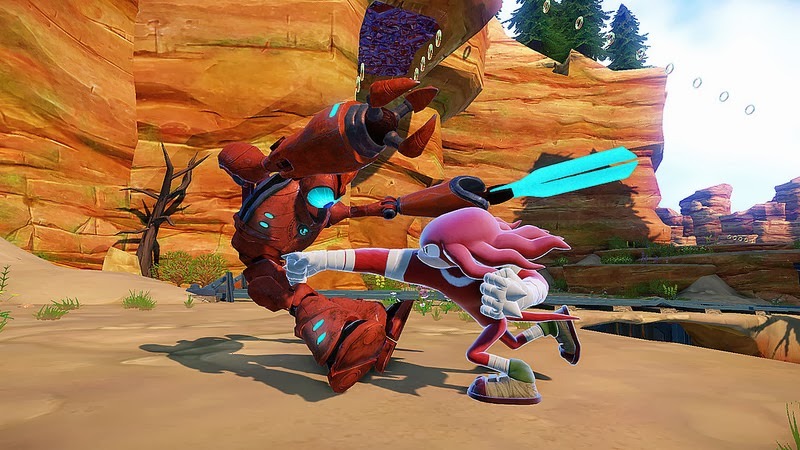 Now we’ve had time to digest things a little longer I decided to list three reasons why I feel Sonic Boom may not necessarily be a bad thing for the series along with three that have me concerned. Okay let’s get this one out of the way first of all. I’m sure by now you’ve all seen the radically different character designs for Sonic, Tails, Amy and of course Knuckles – opinions of which have been somewhat negative especially for the steroid induced echidna. While re-designing the look of your characters is by no means necessarily a bad thing (case in point Dante of DMC fame, Rayman in Rayman Origins and to some extend Mario with a number of his series such as Paper Mario) it all hangs on the actual quality of their new look and with Sonic Boom it’s hard to fall in love with what Big Red Button have done with everyone’s favourite hedgehog. Okay so Tails still looks very much like Tails, but just look at Knuckles – his body out of proportion and quite frankly weird. Sonic and Amy fare slightly better although still suffer from some oddly shaped bodies as well as an overemphasis on tape around hands and feet. Perhaps it’s just the initial shock of seeing this famous cast see such a radical change, perhaps it’s the fact we’ve not seen enough of the foursome in action. Only time will tell. When developer Big Red Button were revealed as the team steering this dramatic new direction for Sonic and his crew a huge collective “Who the hell?” rounded forums all over the web. Up until now all mainline Sonic titles were handled by Sonic Team themselves and while many will argue long into the night whether the team has been truly successful with the series as of late it’s certainly a little worrying to think the task now lies with the freshly collaborated Big Red Button. I’m not going to lie, when I watched the debut trailer and first caught a glimpse of Tails shooting some sort of ray gun, Amy wielding a giant hammer in battle and… well very little actual speed my mind immediately darted back to the combat heavy Sonic & The Black Knight and gun loaded awful Shadow the Hedgehog, two releases that I can think everyone can agree are best left forgotten. My point is we’ve seen these ideas implemented into a Sonic game in the past and they’ve nine times out of ten failed badly. While it’s a little too early to judge Big Red Button simply based on Sonic Team’s failings, the fact these ideas haven’t worked before certainly doesn’t fill me with too much confidence.